Thank you for your interest in AdvancePro APMobile App beta release. Please fill out the form below to register to be among the first to try AP Mobile App. 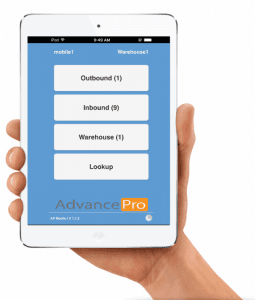 Existing AdvancePro Mobile users: will be upgraded free of charge. You can also run both the old APMobile Web and the new APMobile App at the same time, so evaluating the new APMobile is easy! New APMobile Users: Add APMobile to your AdvancePro system before Feb 14th to qualify for a 50% discount on your upfront license fees.